As women, we are adept at multi-tasking and combining family life with work and friendships, but sometimes our ‘cup’ gets a little drained… and we need to top it up. At BEO we recognise that running on half empty can cause disharmony and imbalance, both internally and externally as you struggle to keep it all together. Our mission is to share a message of self-care. It is not selfish to give TO yourself as much as you give OF yourself. Putting yourself first doesn’t mean you don’t care about others. It means you’re smart enough to know you can’t help others if you don’t help yourself first. Our health and wellness events have toured the country, from North, South, East and West. 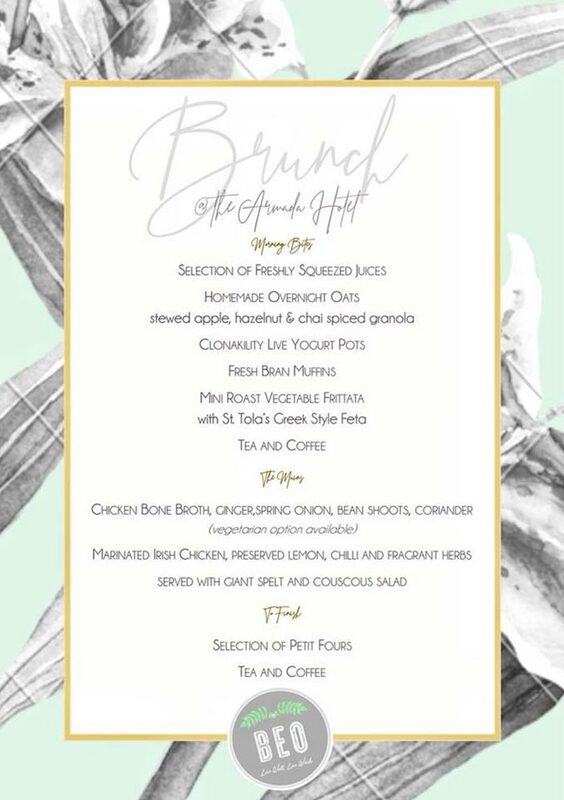 We have welcomed and inspired thousands of women across Ireland, hosted some of the nation’s leading health and wellness advocates on our BEO stage and have provided the perfect day out when it is needed most. There are so many elements to BEO, all of which encourage self-care, self-compassion, and reminders about why you really do deserve and need to be on your priority list. Wellness is an active process of becoming aware of and making choices towards a healthy and fulfilling life. 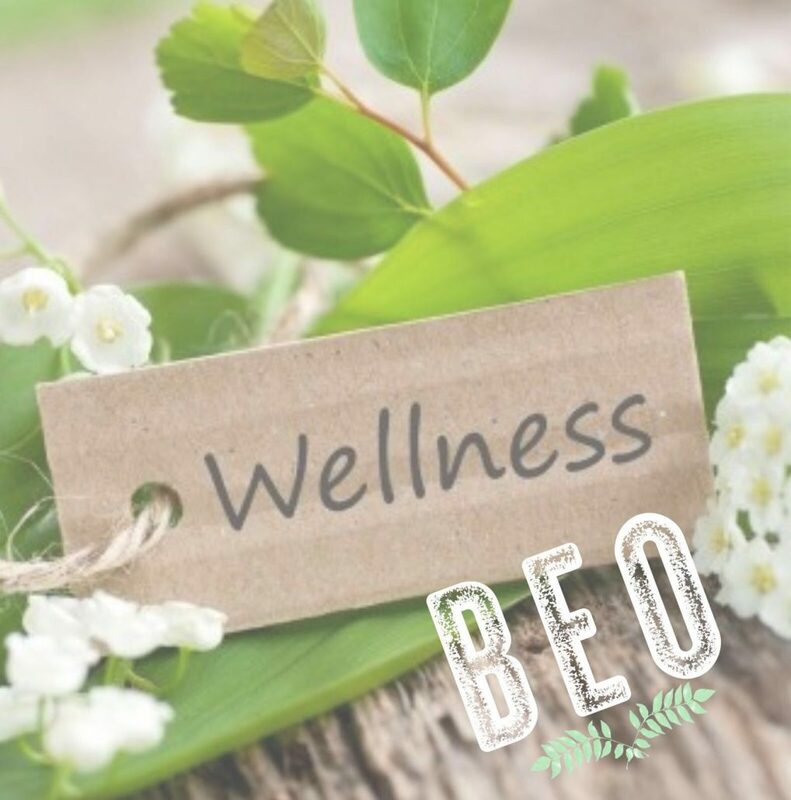 BEO Well focuses on our well-being and how it directly affects our actions and emotions. Our mission is to encourage optimal wellness in order to subdue stress, reduce the risk of illness and ensure positive interactions. Kindness has a profoundly positive effect on happiness. We’re taught to be kind to others from the very beginning, but all too often we leave ourselves off the list. Without even realising it, we can be our biggest bully and greatest adversary. BEO Kind inspires and motivates us to believe in embracing our imperfections and loving ourselves for who we are. BEO promotes taking care of your mind and the way that you speak to yourself. 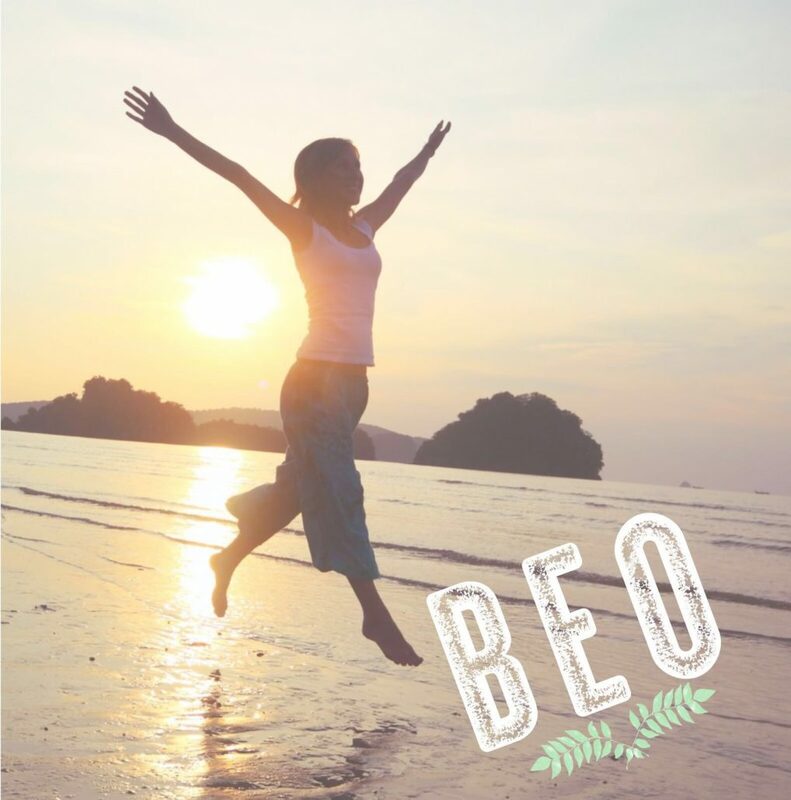 BEO Mind inspires us to maximise our fullest potential and helps us to ‘upgrade’ our thinking to find more passion, purpose and fulfilment from all aspects of life, whether it be our physical or emotional fitness, our relationships, our career or our crazy ambitions and dreams. Everyday food choices affect our health, vitality, energy and overall happiness and outlook on life. 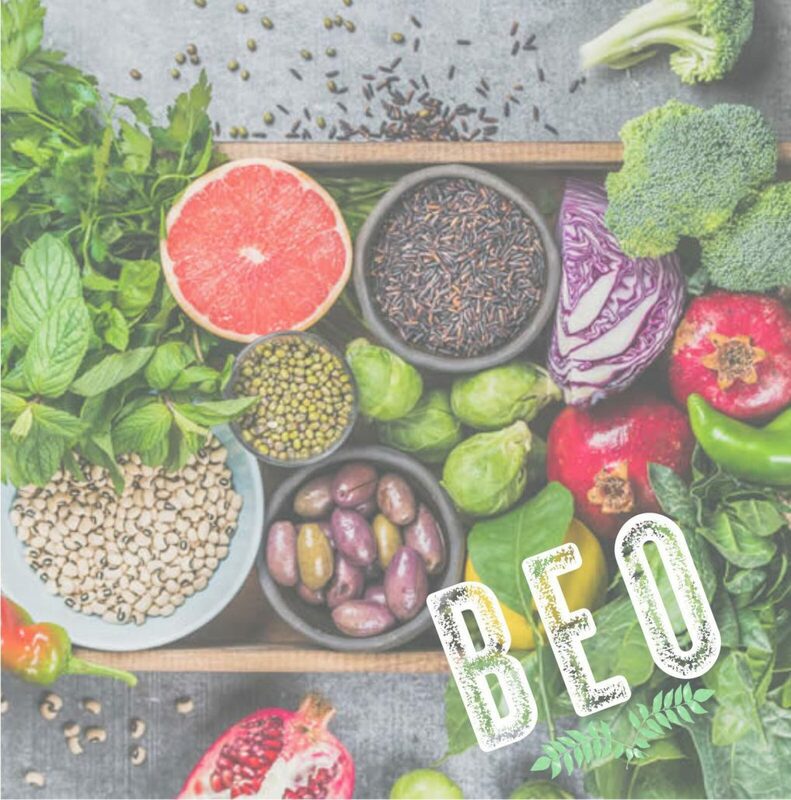 BEO Food educates us to intentionally use food to our personal advantage with a focus on nutrition and lifestyle recommendations. It looks at what we eat, when we eat and how we choose to nourish our bodies. A dynamic panel discussion, BEO Talk is led by BEO Host Aoibhín Garrihy and sees three inspirational ladies take to the couch to share their own message of self-care from three unique, informed perspectives. A person who is fit is capable of living life to its fullest extent. 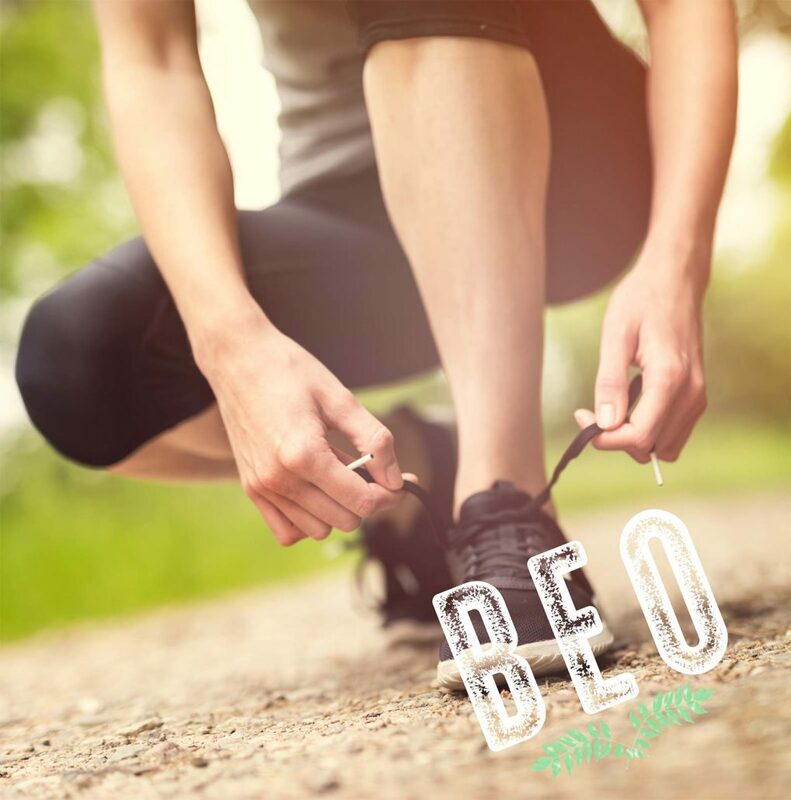 Our BEO Fit element delves into the area of health, wellness, stress, energy, and productivity of movement while outlining the importance of balance and making the right choices for YOU. Our closet is one expression of ourselves. BEO Style is an opportunity to clarify who you are, and want to be. 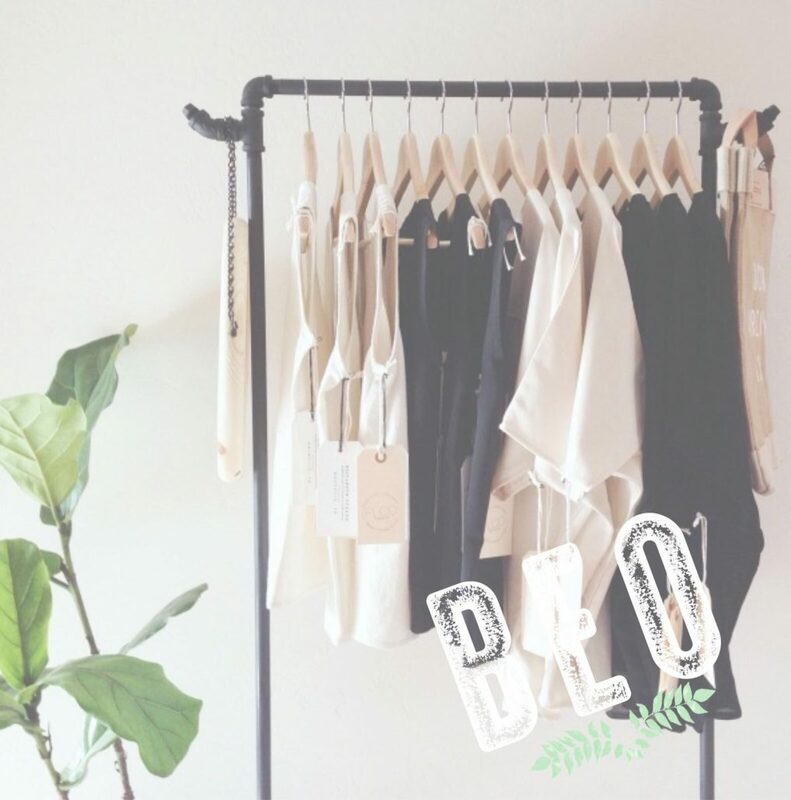 To educate you on how to achieve just that, this element of BEO will transform your wardrobe and your mind into a Zen, clutter-free zone. Yoga is not about self improvement, it’s about self acceptance. When thinking about your fitness, most of us think of huffing and puffing away at the gym. But weights are not the only way to work out. Yoga gives you all that a gym can, but in a peaceful, safe and more holistic way. It combines aspects of cardio, functional and strength training all in one. What more could you ask for? The best part about this BEO Yoga element of our experiences is that it can be done at your own pace and it really is for everyone! 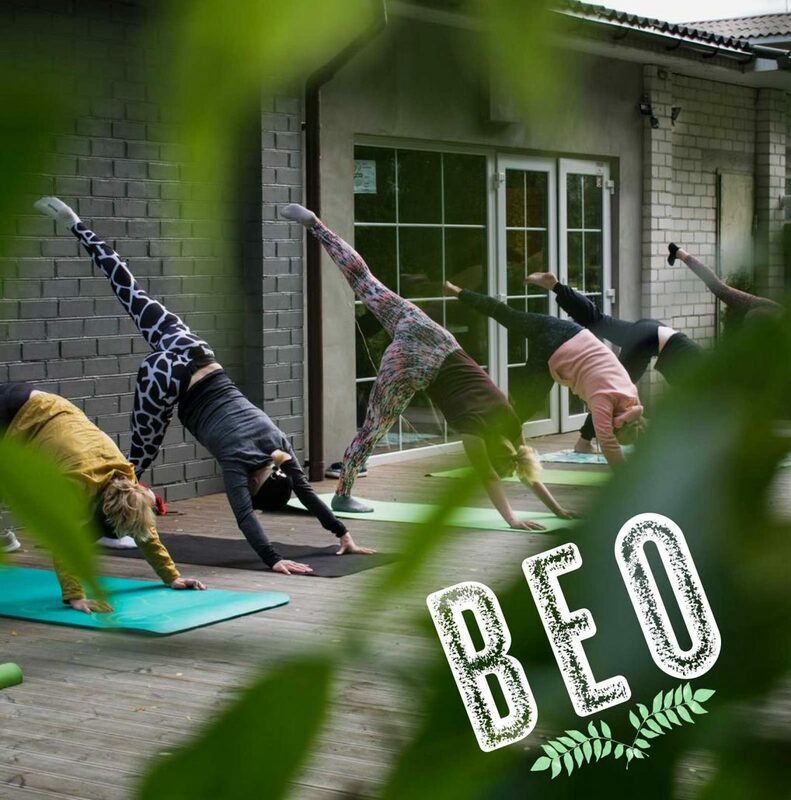 BEO is an event designed to inspire, motivate and encourage self-care for the body, mind and soul. It is a day to recharge and refocus in a relaxed and welcoming atmosphere. How much are tickets and what is included in the price? Tickets are priced at €89 inclusive of booking fee. Your ticket includes breakfast bites on arrival, brunch in the afternoon and a Goodie Bag. There are also lots of spot prizes throughout the day. We have a host of key-note speakers, all wellness advocates and experts in their field. 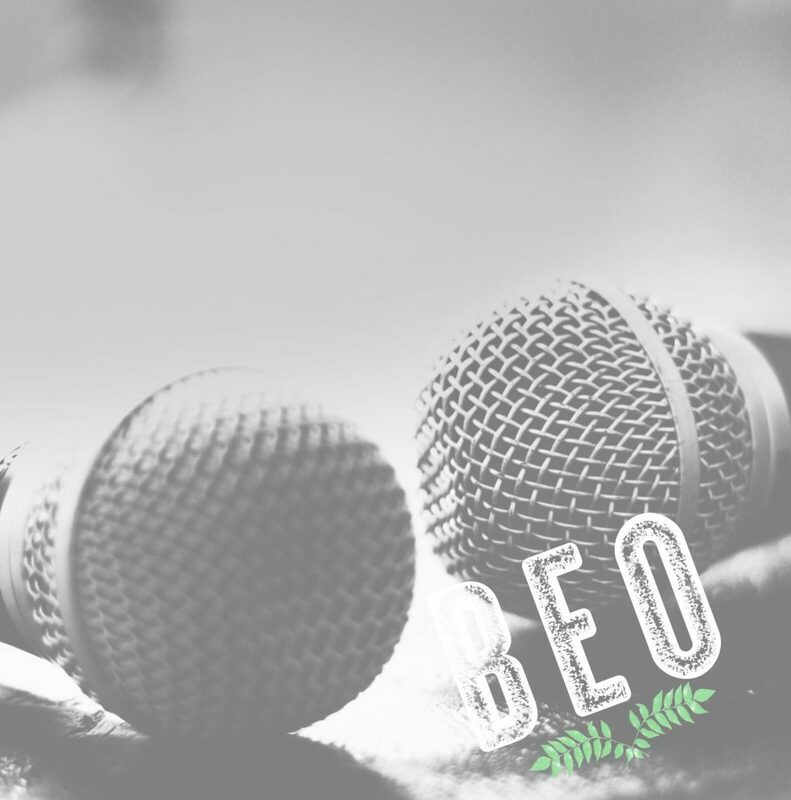 BEO is an educational and entertaining afternoon, a day to put yourself first. Can you tell me more about the food served? BEO is intent on spreading the message of living a healthy lifestyle, dispelling the common misconception that healthy food is boring. 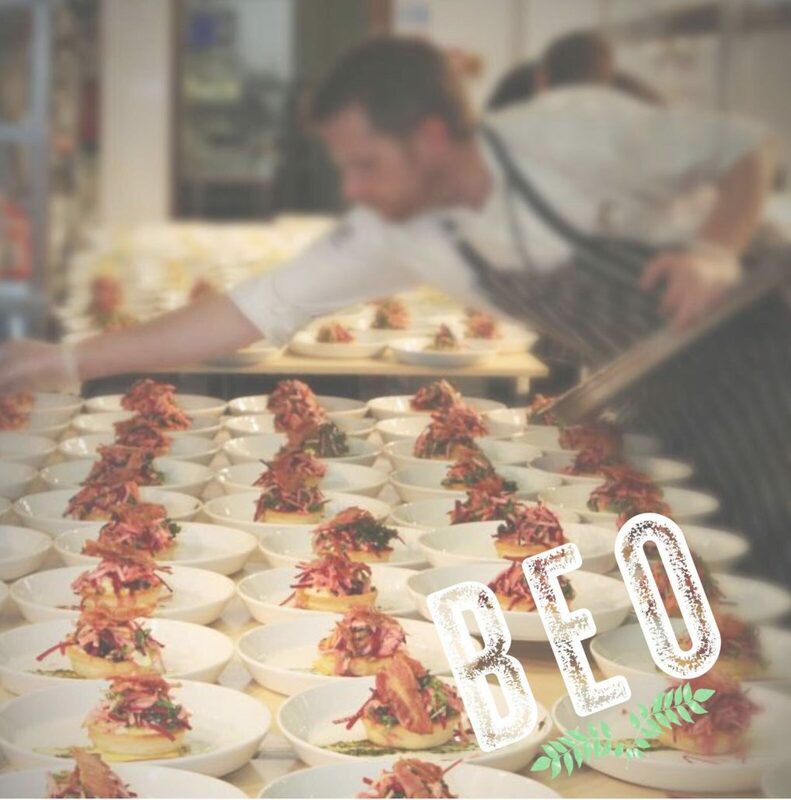 BEO aspires to only serve ingredients that are of very high quality, organic, free range and locally sourced where possible. Clean eating just got a whole lot tastier! Dishes can be adapted to suit gluten-free diets and the kitchen is happy to adapt and cater to suit your dietary needs. Yes of course. Dishes can be adapted to suit your needs. Our chefs are more than happy to oblige, adapt and cater for all dietary needs. Is BEO targeted at a certain age group? 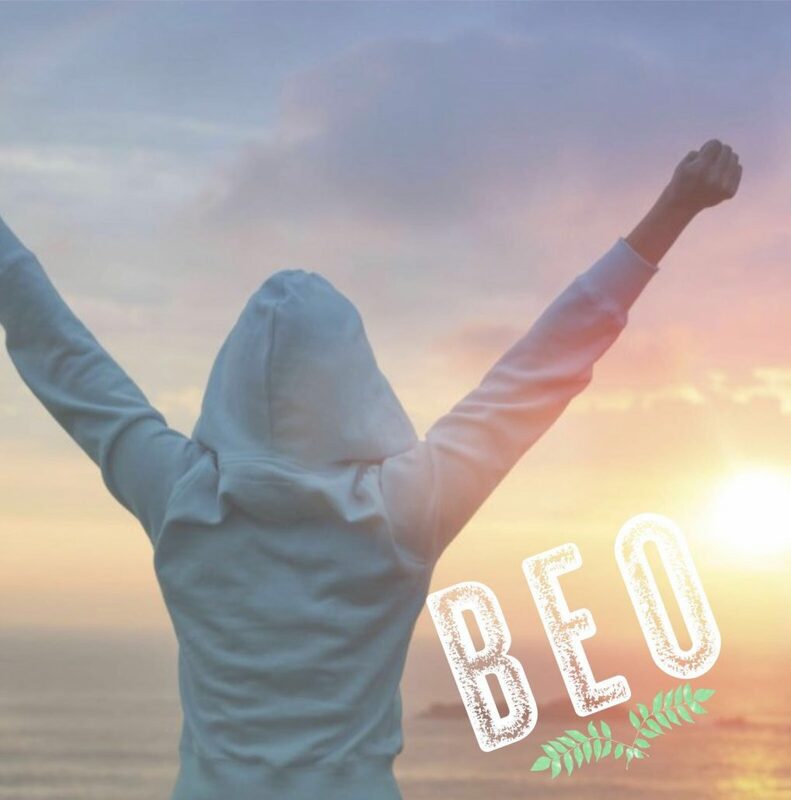 Ladies of all ages are welcome to attend BEO! We have had ladies in attendance ranging from 20 years old to 65 years old. Many attend with their mum, aunts, sisters, friends and colleagues. If self-care is important to you than this is a day for you! Of course… and trust us, you will not be alone! Round tables are set for 10 people, with no reserved seating. No matter where you sit there will be an opportunity to meet lots of like-minded people. Although we appreciate attending an event solo can be daunting we promise you will have a very enjoyable afternoon. Is BEO an event for just women? Yes. The day is targeted at women. While we have had men at past events they have most definitely been in the minority. That said, we would always welcome a man to attend…blessed art thou amongst women and all that jazz! The more the merrier is our motto.